jRQL: 12 Plug-Ins - WSMS Aufgaben elegant automatisieren - Open Text Web Solutions Usergroup e.V. 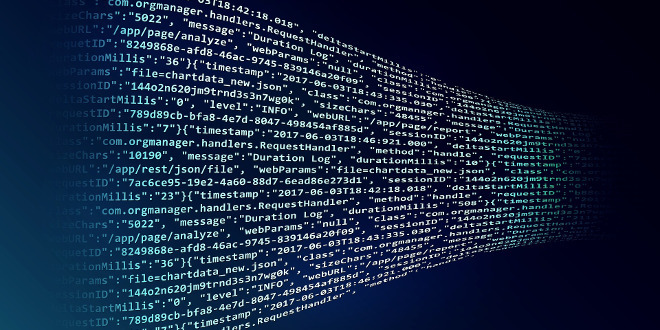 Letzte Woche habe ich einen älteren Artikel von Frank Leja zum Thema jRQL, unter dem Titel Java API for Management Server - easier RQL - faster results , hier nochmals geposted. Es ging um das jRQL Framework, welches einem ermöglicht direkt von JAVA mit dem OpenText™ Web Site Management (RedDot CMS) Server (über den RQL WebService) zu sprechen. Dieses Framework bietet noch ganz andere Aspekte und dies in Form von 12 Plug-Ins, mit dem sich viele Aufgaben elegant automatisieren lassen. Dies wurde auch auf der 22. Anwendertagung in München persönlich von Frank Leja vorgestellt. Following the German RDUG day this year, we were contacted by Frank Leja from Hapag-Lloyd. Frank had found the site useful, so wanted to contribute something back to the community; it’s a very generous offer too. Frank has spent the last few years building an RQL library, plus a large number of plugins, which we are now very fortunate to be hosting. It has only been tested against RedDot 7.5.2.16 and JDK 1.5. Please leave a note if you test it against another version and let us know how it gets on. As it is Java based and we (Paul, Frederic, Markus and Adrian) are not all that familiar with what the code is up to and we’ve not had the chance to run through these ourselves yet, so they are supplied as-is with no guarantees. None of us accept any responsibility for anything that may go askew when installing or running the library or it’s plugins. It’s up to you to test them somewhere safe first! cancels all waiting publishing jobs in a project to get the publishing queue free for an important page needs to be published. can be used to inform authors via normal Outlook e-mail over server outages or changes in project. clears old Job Reports you don’t need anymore. If you have hundreds of job reports it take very long to open it in Smart Tree. Use this plugin to delete them before! It lets you choose a number of days, you want to keep the reports. scans all content classes in all folders for a given content class element type and element name. 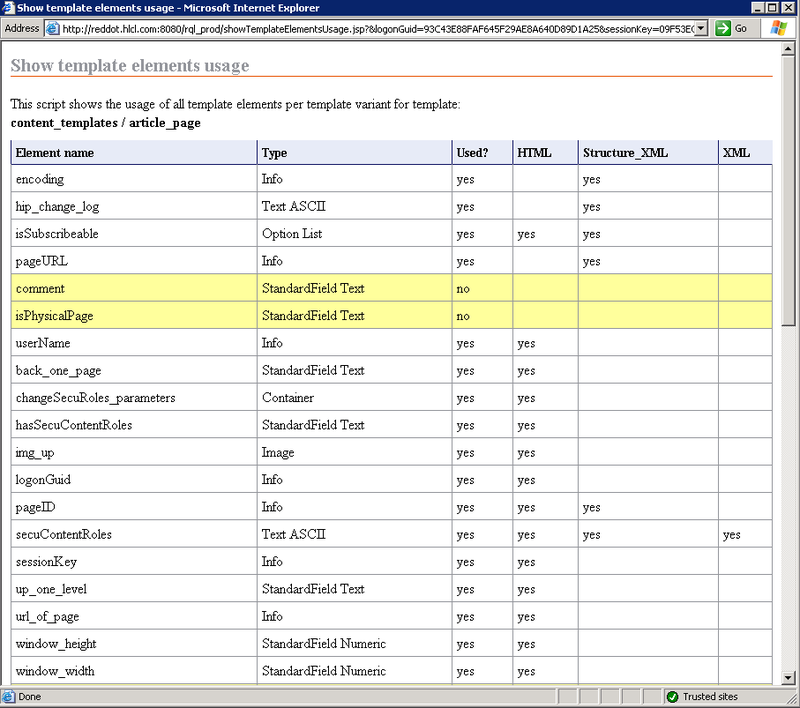 Often the same template code has to be repeated in several content classes. If a change is needed in such an area, you could use this plugin to find all content classes you have to adjust by an element used in this repeated template code. helps you and authors as well to get rid of all your pages saved as draft. Reason for creation was, that authors often create pages again and again. From my experience they have often many pages in state draft which are not needed anymore. gives you an details overview of all pages linked on a List or Container. 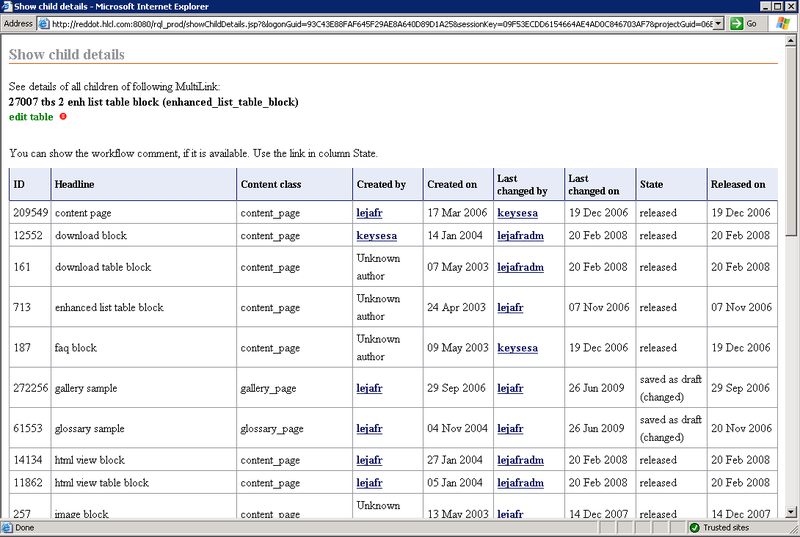 shows you basic information (page ID, headline and content class name) for an entered page GUID. Helpful for RQL developers sometimes. help to identify unused elements in a content class for deletion. 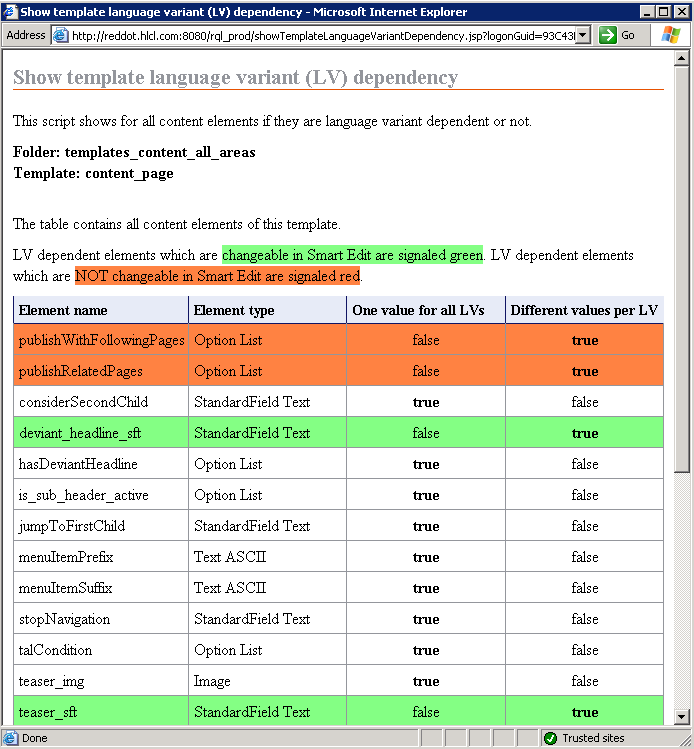 Gives an overview which element is used in which Template Variant source code. is useful for RQL developers who needs to refer to a content class in a program by GUID of content class. helps to decide if a page of a content class will appear in the translation editor’s list of pages needing translation. 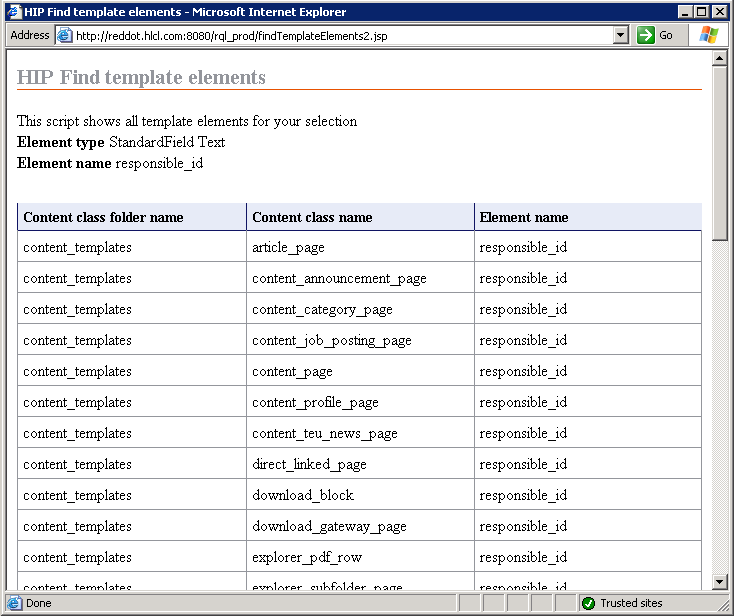 It gives an overview of the checkbox “language-variant independent” of all content elements of selected content class. offers the backward functionality of Preassign Content class on a List or Container. 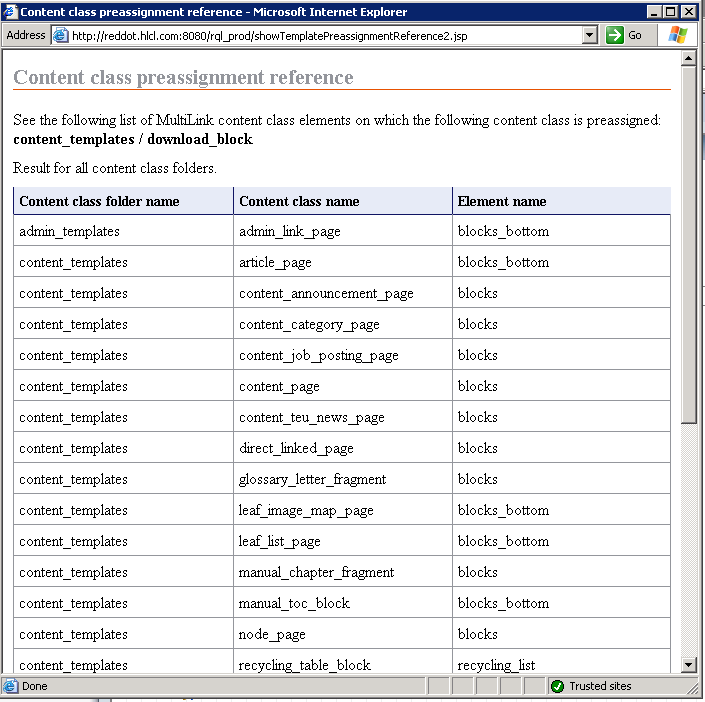 For the selected content class it shows, where it is preassigned. It helps to make the preassignment definitions consistent in a project. helps to analyses authorization setup directly in Smart Tree. Authorisation is often done via User Groups. This PlugIn displays all Users of a group directly, without the need to to switch to Server Manager.